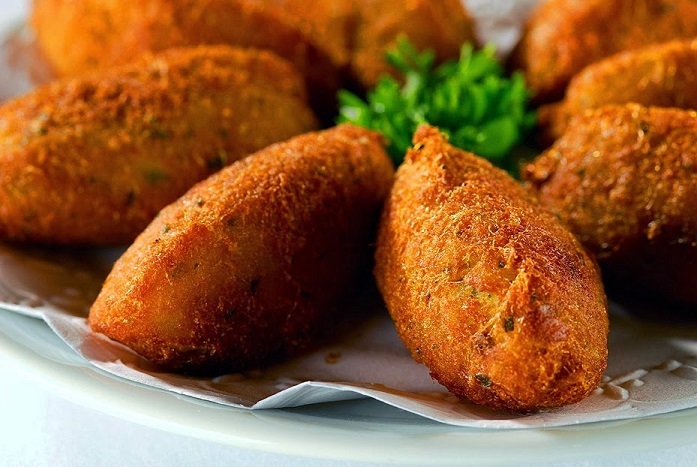 Pastéis de Bacalhau are one of the most popular and traditional foods in Portuguese cuisine. 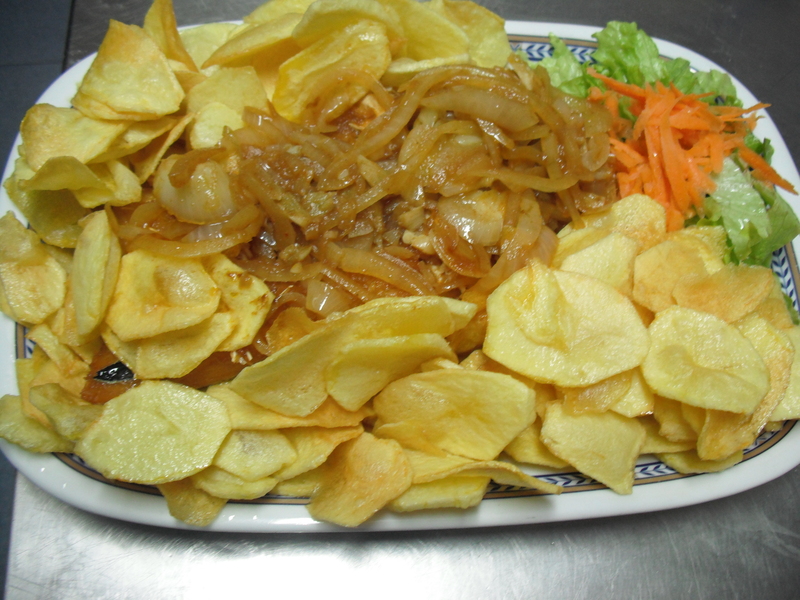 They are famous for good reason, they utilize one of the most signature ingredients in Portuguese gastronomy, bacalhau. 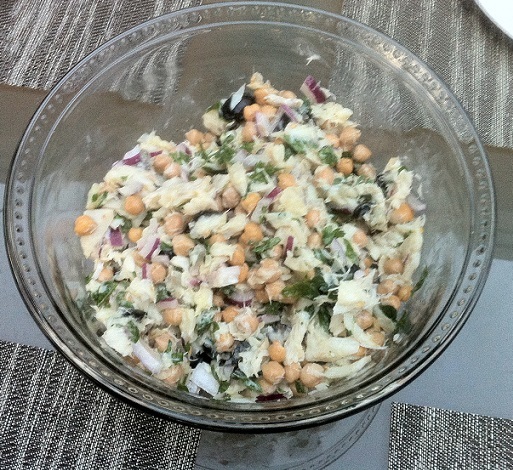 There are many ways to cook bacalhau, or salted cod, and this is certainly one of the best. The salted cod deep fried fritter style is absolutely one of my favorite ways of enjoying bacalhau. 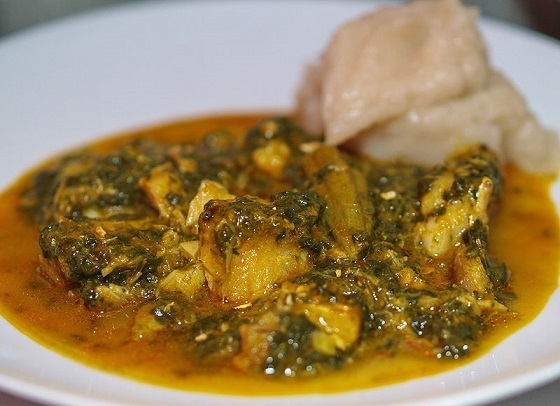 They can be served as an accompaniment or on their own with some rice as a meal and are always sure to impress. 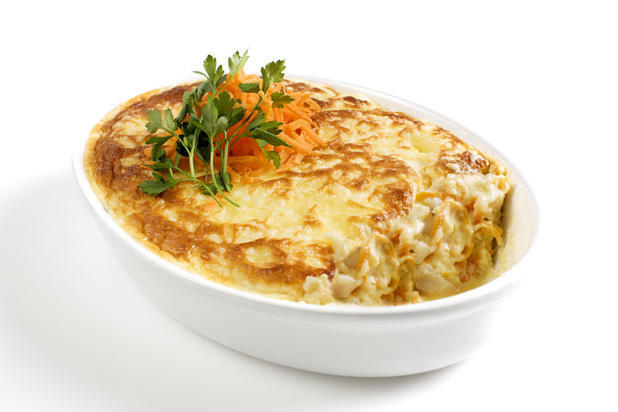 Atum à Brás is Portuguese Tuna à la Brás, a delicious creamy tuna and egg dish similar to Bacalhau à Brás which uses canned tuna, eggs, and french fries along with some vegetables in a healthy and easy to make dish. 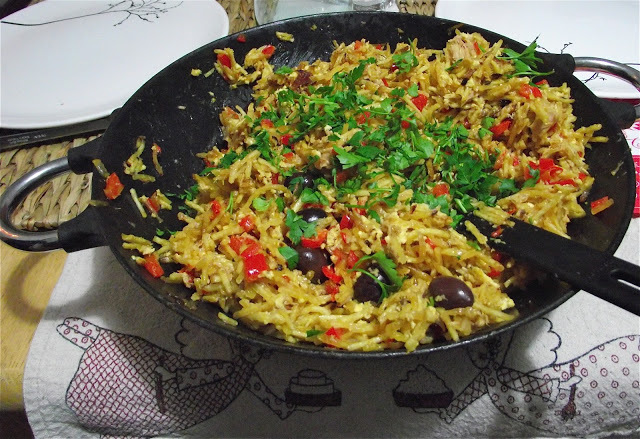 This is a unique Portuguese dish that combines very simple ingredients in a flavorful dish, perfect for cooking without much fuss.